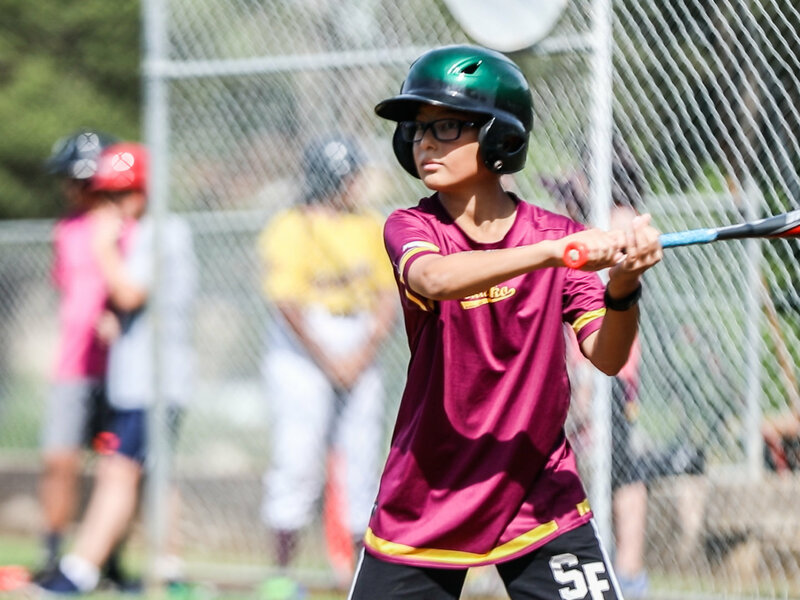 Baulkham Hills Baseball Club consists of four divisions: Major League, Women’s, Juniors and Seniors. 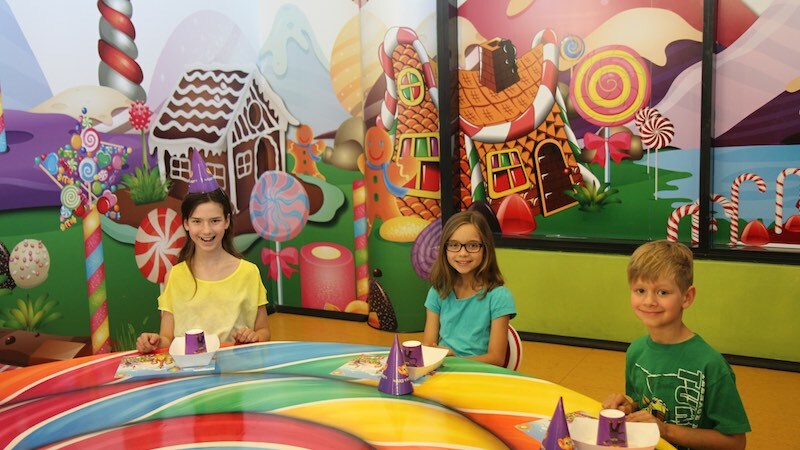 Our competitions run over the summer season, commencing in September. We also host Baulko Ball Fun Skills sessions for boys and girls aged Pre-School to 6 years of age to learn the game on Friday nights from October. Our home diamond is located at Northmead Reserve (Elizabeth Cres, Northmead). 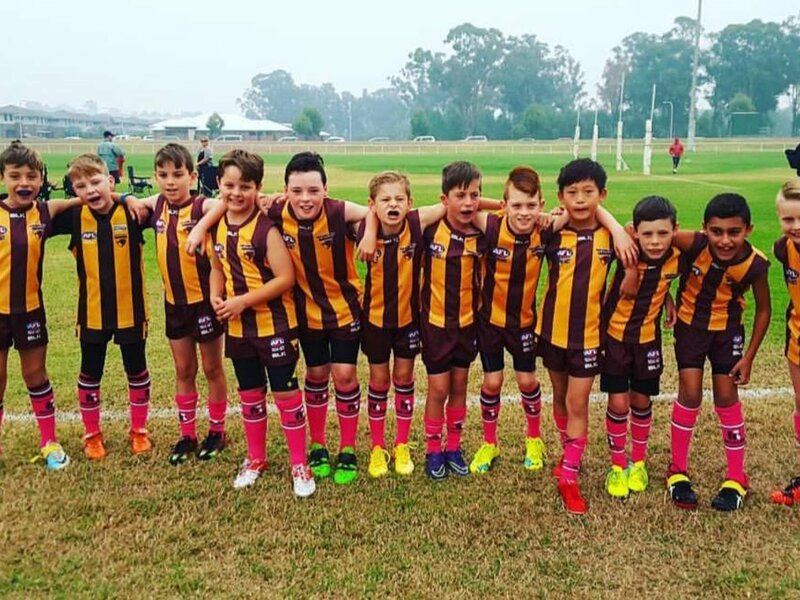 Baulkham Hills Australian Football Club aims to continue to provide the youth of the Baulkham Hills region a truly enjoyable AFL football experience. With teams ranging from boys teams in all age groups from U8 to U17 and girls teams in ages U12, U15 and U18, "the Hawks" truly epitomise family culture. Currently the Club plays out of Charles McLaughlin Oval in Baulkham Hills. 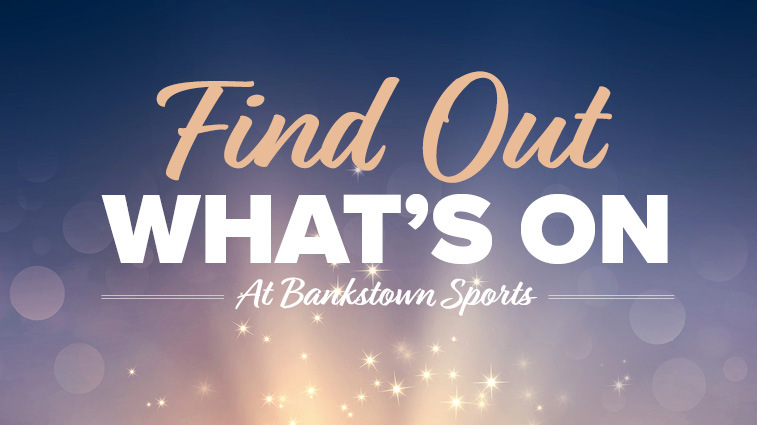 Baulkham Hills Cricket Club plays in the Parramatta District Cricket Association competitions, which run from mid-September to late March. We field Junior teams in Under 10's through to Under 16's on Saturday mornings, and Senior teams catering for all ages and abilities on Saturday afternoons. 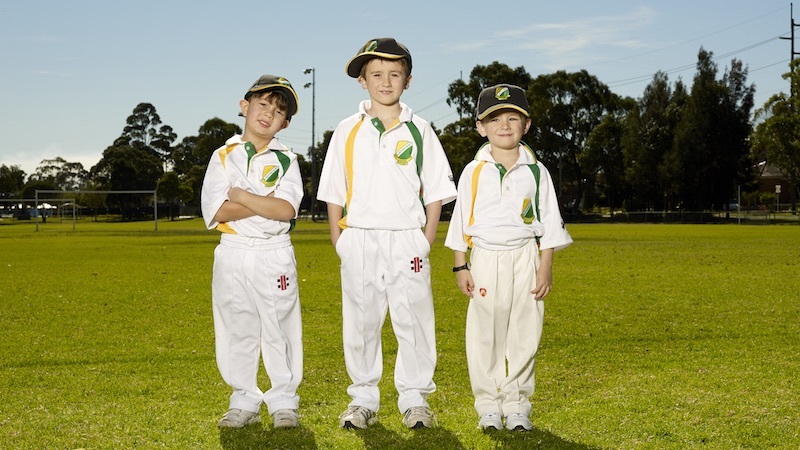 We also run Milo In2Cricket Clinics for 5-8 year olds on Friday nights from September to December. 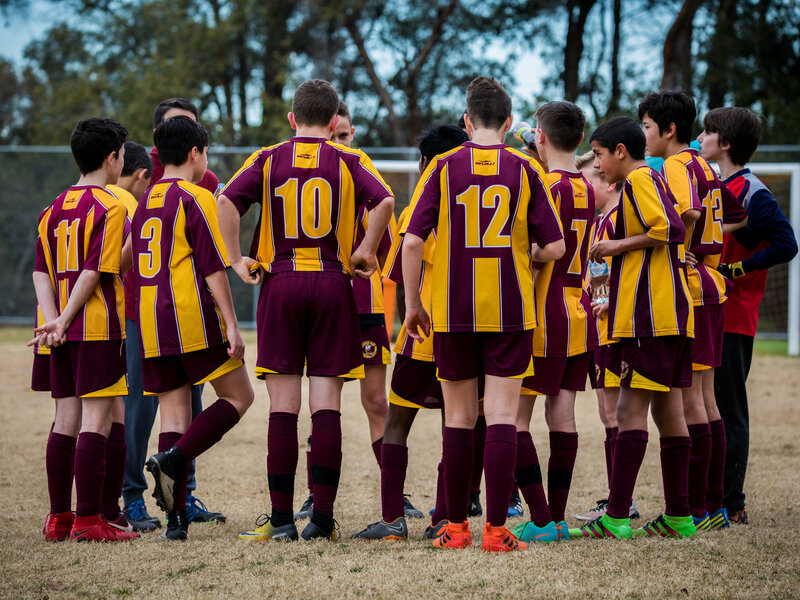 Baulkham Hills Football Club is a large club supporting Junior and Senior soccer in north-western Sydney. All teams play within the newly established Sydney Hills Football Association. The main winter season runs every Saturday from April to August, with a 6-a-side summer competition on weeknights commencing in September. Our home ground is Ted Horwood Reserve (Renown Rd, Baulkham Hills). 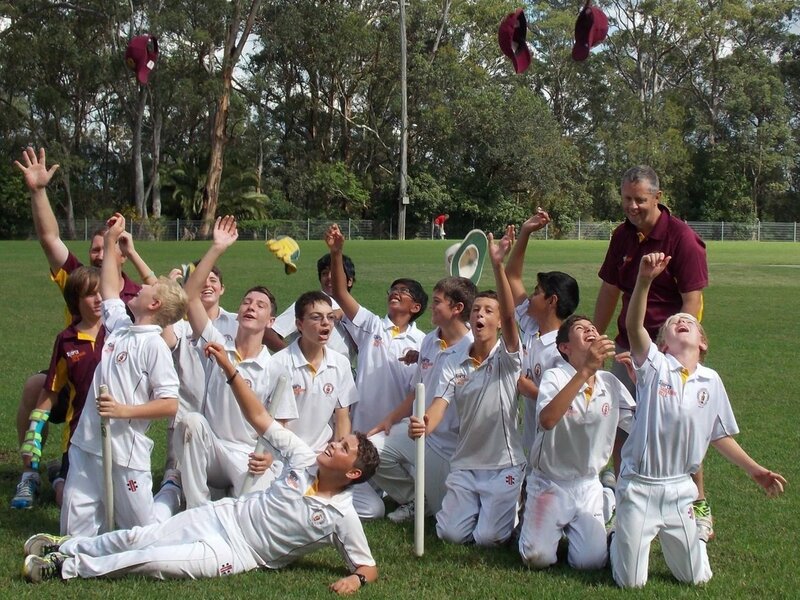 Baulkham Hills Sporting Club Golf Division caters for players of all ages and abilities. We play rounds regularly at courses throughout the Sydney metropolitan area with a highlight being our annual trip away. We have a strong group of Men’s players and a growing group of Women’s players. We also fundraise with regular Friday night meat raffles at the Baulkham Hill Sports Club. Baulkham Hills Hockey Club caters for both boys and girls (Under 7’s to Under 17’s) playing in a mixed competition with games generally held on a Saturday morning. The Juniors train and play their home games at the Pennant Hills synthetic hockey field. Juniors can also play an indoor competition usually run during Term 4. We also have a recently established Men’s team and a Women’s team. 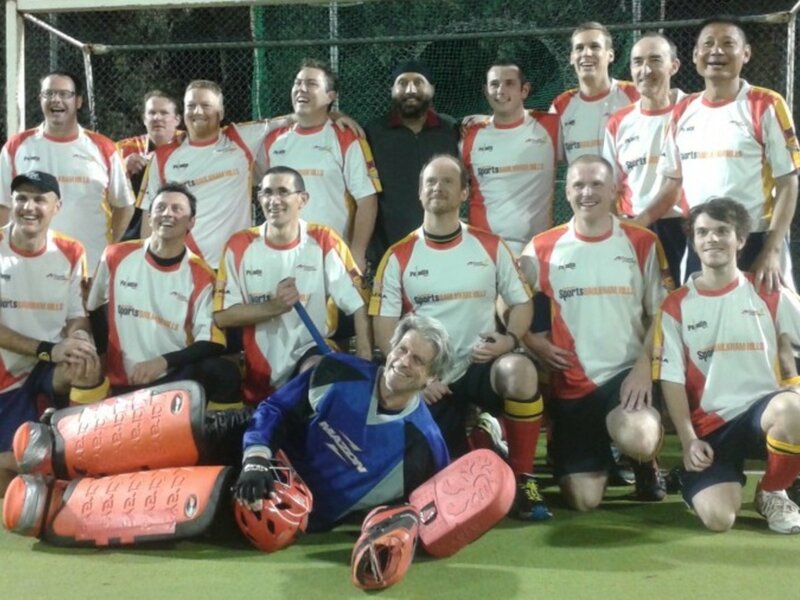 Norwest Strikers Hockey Club is the premier men’s club in the Hills District. 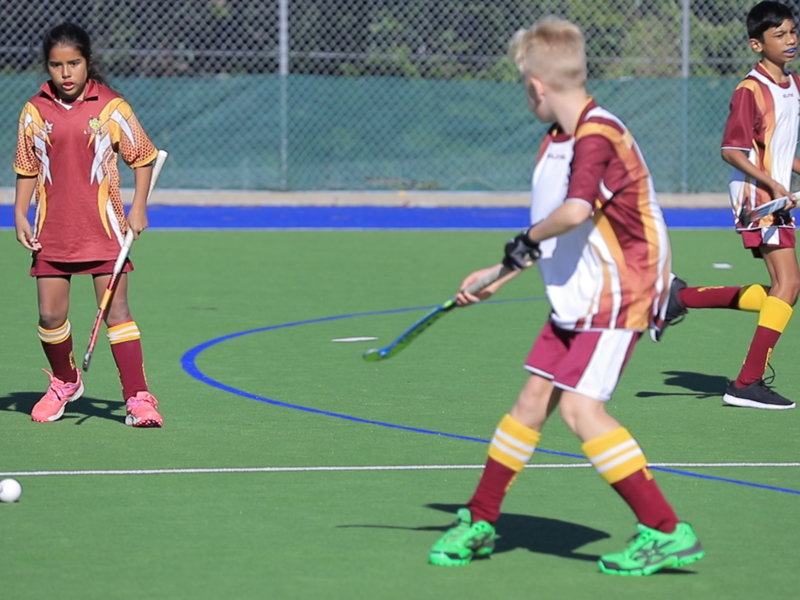 We cater for all levels of hockey with teams in the Sydney Hockey Association competition that vary from the Premier League to social grades. There is professional coaching available at the elite level and club coaches for all grades. We pride ourselves in providing a great pathway in the “Hills” for all junior players wishing to stay local when the time comes to join the senior ranks. All games are played on synthetic surfaces and our home field is at Pennant Hills Park (Brittania St, Pennant Hills). 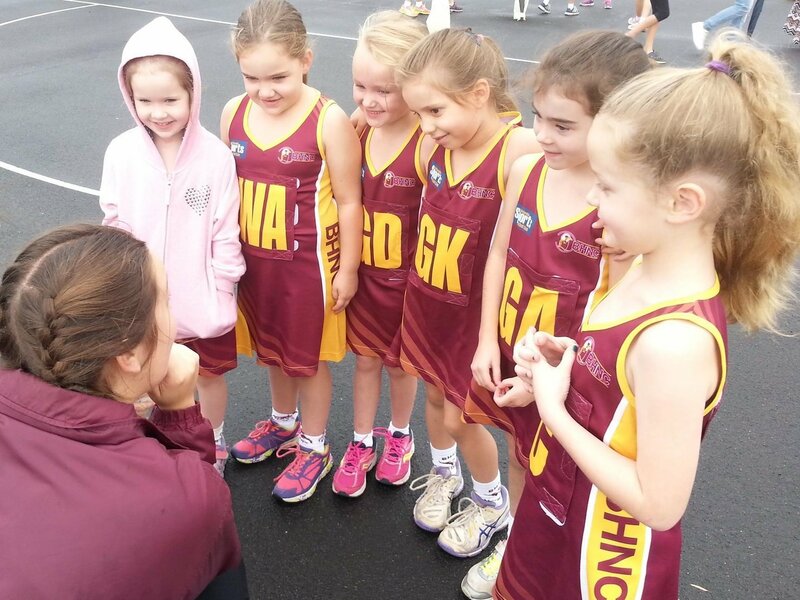 Baulkham Hills Sports Club Netball Division is a community club based in Sydney's north-west. We welcome players of all abilities from ages 5 to Seniors. 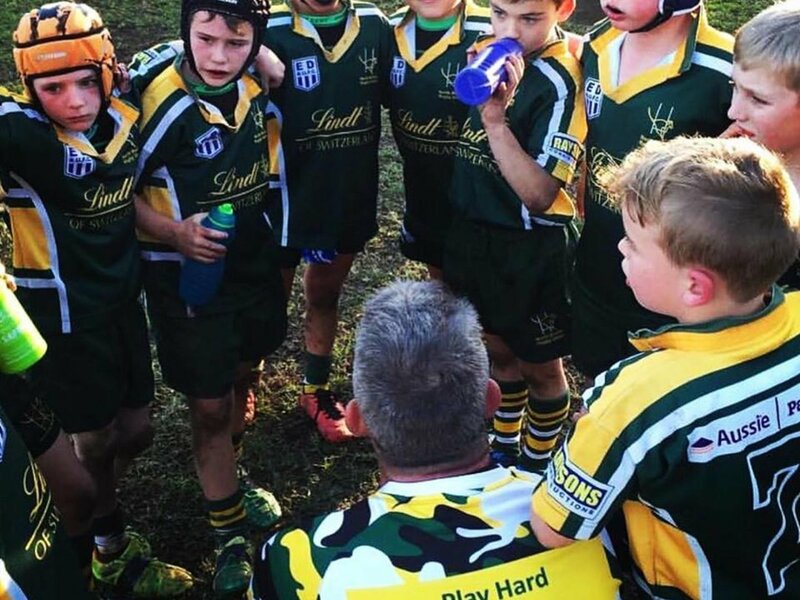 Our teams train at Ted Horwood Reserve (Renown Rd, Baulkham Hills) and winter competition games are played on Saturdays at the Baulkham Hills Shire Netball Association (Wellgate Ave, Kellyville). 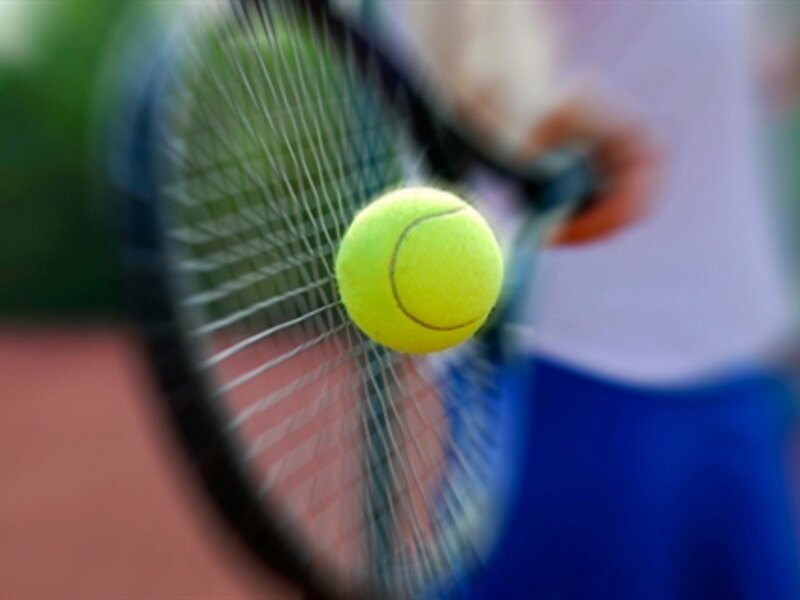 Baulkham Hills Sports Tennis Club offers social tennis and coaching to players of all ages and abilities on midweek evenings as well as on Sundays. Our home courts are at Ted Horwood Reserve (Renown Rd, Baulkham Hills). North Rocks Rugby Union Club train and play out of Kingsdene Oval in Carlingford. 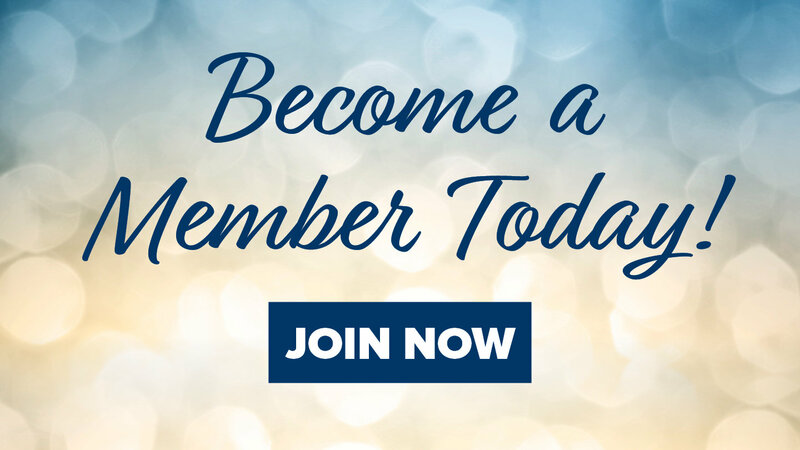 The Club's goal is to be inclusive, open and a place for all juniors to participate in a fun, friendly and safe environment. North Rocks Rugby has teams from Under 6's to Under 15's. 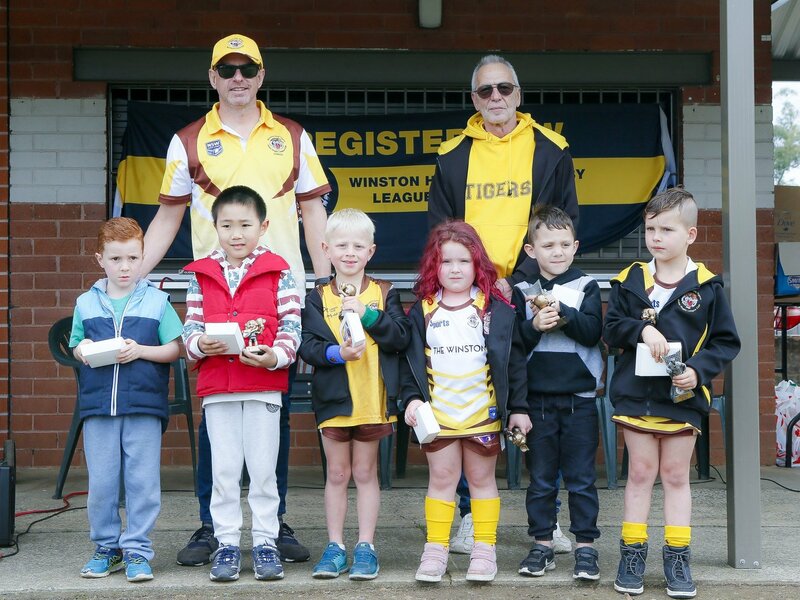 Winston Hills Tigers Junior Rugby League Club is a part of the Parramatta District Junior Rugby League Association and play out of Torry Burn Reserve in Baulkham Hills.